Christine Louise Hohlbaum:Welcome to Christine Hohlbaum's Online Press Kit! Welcome to Christine Hohlbaum's Online Press Kit! 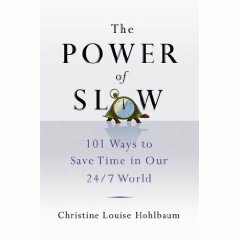 Christine's latest release, The Power of Slow: 101 Ways to Save Time in Our 24/7 World, is now available at any bookstore online or in your town! PowerofSlow.org named Finalist in Blog of the Year 2009 category. 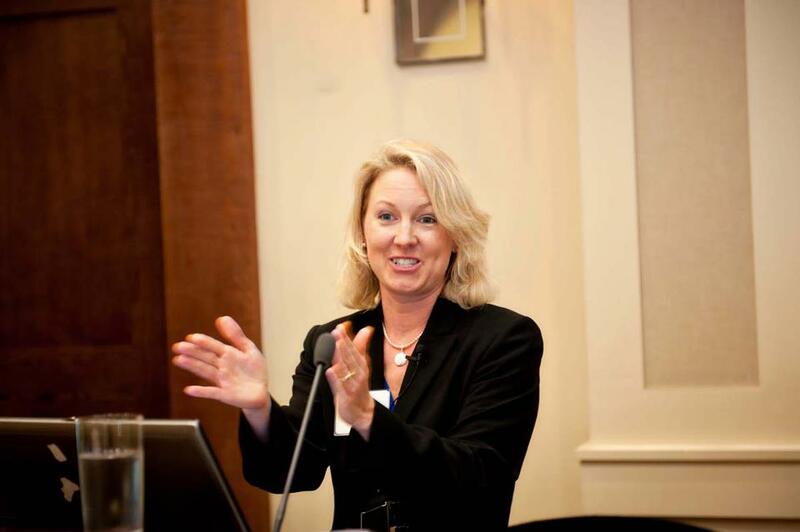 Christine is now blogging for Psychology Today! Need snappy story ideas on mindful living? Download Christine's fact sheet here. Slow quotes, slow tips, slow travel and more available at PowerofSlow.org. Whether it's the written or spoken word, Christine's key messaging strategy helps you get to the point -- fast. Want to learn more about how Christine can help you? Contact her today at christine@diaryofamother.com. Copyright 2019 Christine Louise Hohlbaum. All rights reserved. - View Full Version of this Press Kit.